This is my final “Fall-themed” mood board for now. I have loved putting together these color combos! I hope they’ve inspired you. I’m expecting a baby any day & will probably be skipping next Monday. However, I’ll be back the next week with a “Halloween-themed” mood board & a coordinating “Freebie on the Fifth” collection. I’m also going to be posting 30 days of “Sneak Peeks” of my new 2015 Life Planner, so there will be something new to see on my blog every day! Hope you’re enjoying your Fall! 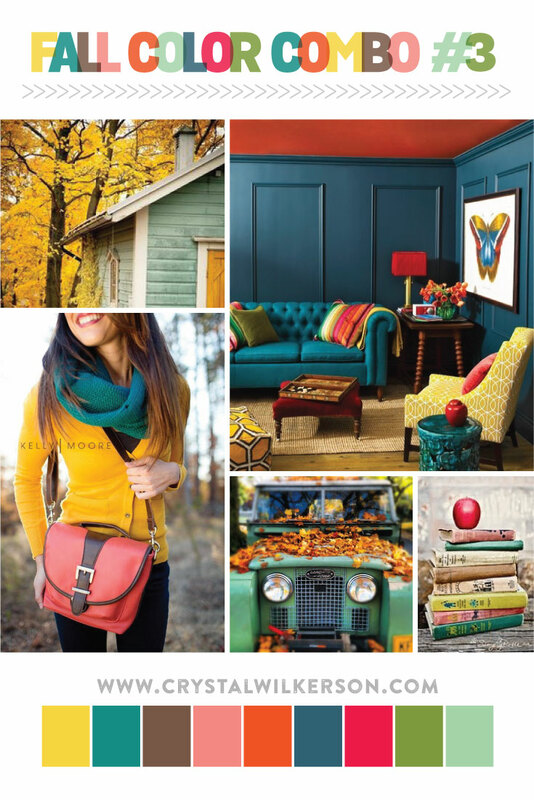 For even more fall pictures, check out my pinterest board HERE. Unspecific Information Near this kin. How Resolution ObamaCare Influence Me?